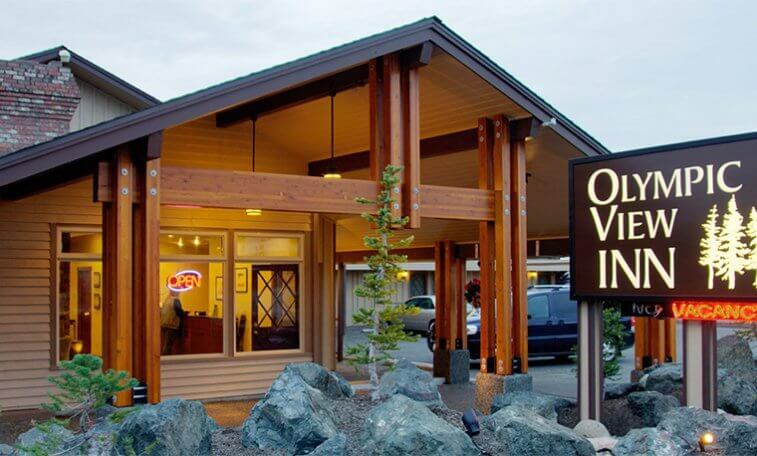 [Sequim, Washington – November 2018] – Crystal Investment Property, LLC, (“CIP”) a member of Hotel Brokers International, announced the successful sale of the Olympic View Inn in Sequim, Washington. CIP, a licensed Washington brokerage, represented the Seller in the sale. Joseph P. Kennedy, President of CIP, worked closely with the Seller and Buyer, as well as the parties’ other professionals, to negotiate a mutually acceptable sale. The final sale price is confidential. The Olympic View Inn is a 51 Key independent midscale hotel with strong financials and an excellent opportunity to franchise in the future. 2 exterior corridor buildings on 4 tax lots with excess land included create huge upside potential for possible expansion, pool, or dual brand. The hotel features newly remodeled and beautifully appointed rooms as well as extensive capital improvements. Guest amenities include a conference room and fitness center. Property is fronting Highway 101 for ease of access and is centrally located to restaurants, museums, casino, wildlife areas, and shopping.